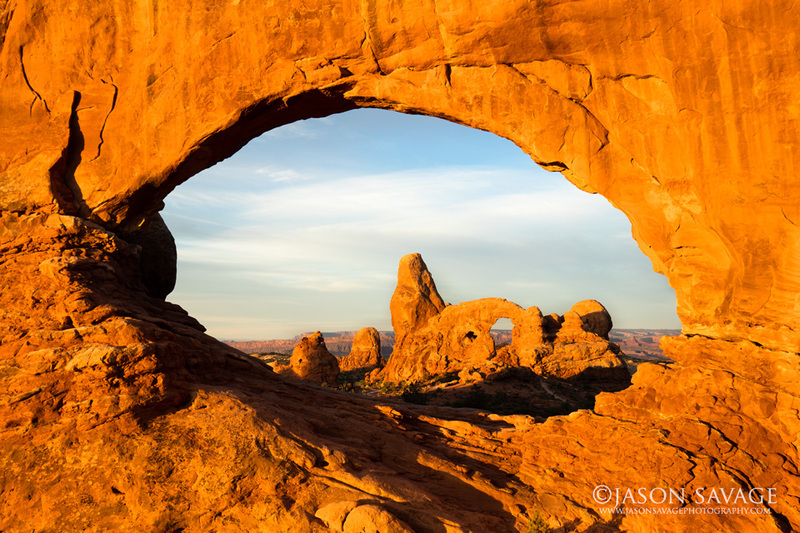 So this last month I started working with Canon’s new large megapixel camera the 5Dsr and decided to test it out in Arches National Park on some classic landscapes. I thought I would share a few of my initial impressions of the camera’s performance regarding resolution and overall image quality. The 5Dsr packs a whopping 50 megapixels into a 35mm full frame sensor and initially I was somewhat skeptical at how the camera would perform noise-wise. And of course in processing all those pixels I was also concerned with speed and storage space. 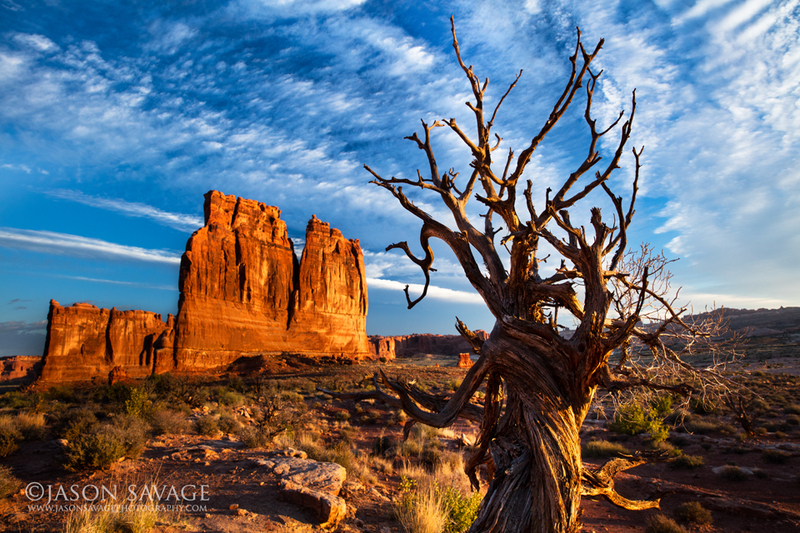 I was previously using Canon’s 5D markIII for most of my shooting when it came to landscapes. The 5D markIII in my opinion is one of the best well rounded do-all cameras in Canon’s lineup and as far as image quality goes, it’s color rendition, resolution and ISO noise performance are superb. Of course there is always room for improvement and I think for landscape shooters, the new 5Dsr fills some of those areas. 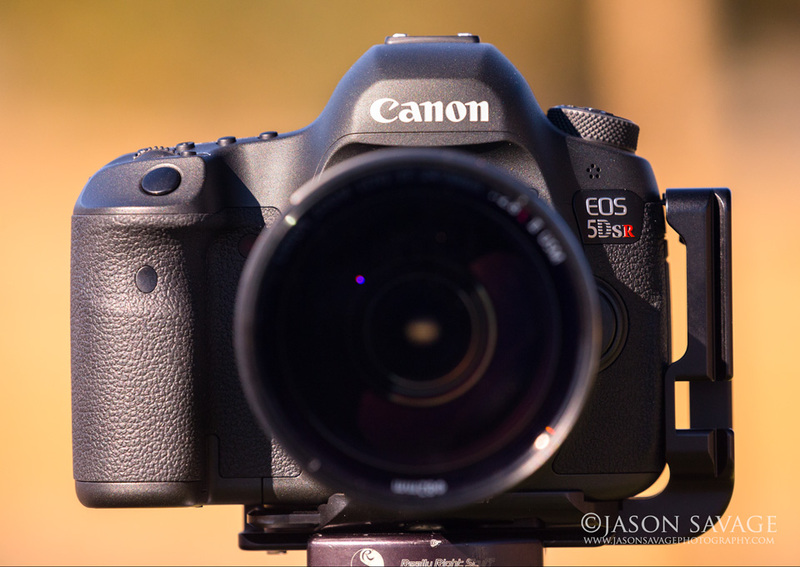 The 5Dsr is an exact replica, body-wise, of the 5D markIII. So for those already shooting with the 5D markIII, you should feel right at home. Inside however, the 5Dsr is a completely different camera. The sensor packs in 50 megapixels and for the “r” version there is also an anti-aliasing filter cancellation, which essentially is providing ultimate sharpness straight out of camera, without the need for more aggressive post process sharpening. The processors are also different using dual Digic 6 processors which gives the camera great speed for how much data you are actually moving around. This also puts the 5Dsr at 5fps for action, which when you think about it, is pretty impressive for 50 megapixels. It also gives you the ability to switch “in camera” to different crop modes, imitating either an APS-H or APS-C crop sensor at either 1.3X or 1.6X. This in turn provides extra reach for those photographing wildlife. On a side note, you do get a crop preview in camera in these modes, however the imported file is still the original full resolution file with a crop applied after bringing into Lightroom. I have used this for wildlife and it works well giving you a good visual and at 5fps, it’s still fast enough to capture most encounters. For high ISO noise, the 5Dsr performs exactly like the Canon 7D markII and for good reason. Both cameras have the same pixel pitch of 4.14 microns. In my opinion, I am happy shooting up to ISO 1600 for most situations. However most people using this camera are going to be landscape shooters and once on a tripod at ISO 100, noise and quality are excellent. My overall impressions so far are very positive. The main impact of this camera is resolution and for those making large prints, this is the camera to get if you’re shooting Canon. I compared a 20X30 print out of the 5Dsr to an up-ressed 20X30 from a 1DX and there’s simply no comparison, the 5Dsr produces amazing detail and refined resolution. At low ISOs it’s simply amazing quality. The battery life is not the greatest. I haven’t tested specifically how many shots out of each battery, but it’s noticeably less than the 5D markIII. Also for some reason both on this camera and the 7D markII, the color balance on the LCD screen is a very warm yellowish tint, not a huge thing, but a noticable departure from previous EOS bodies and somewhat annoying. Other than that it’s been a lot of fun to shoot with and I would highly recommend it for landscape shooters and those making large prints. 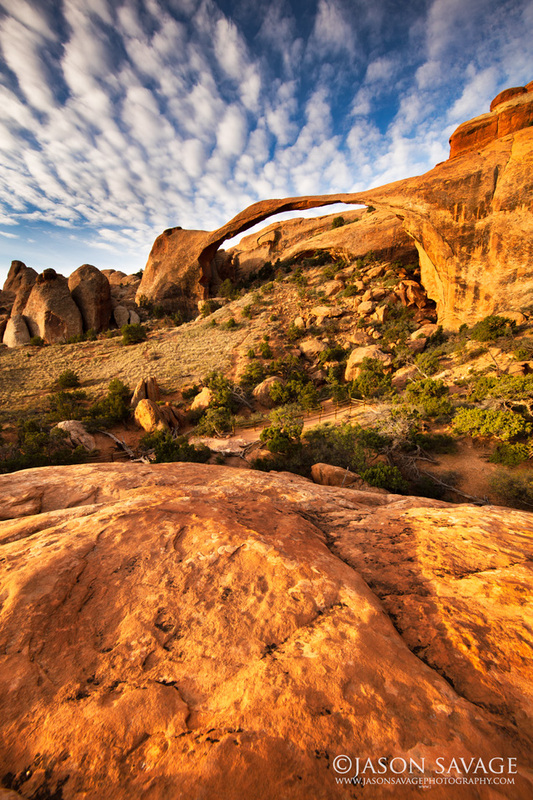 Hard to believe we’re now seeing 40-50 megapixels becoming the norm in digital photography. Now time to start shopping for some more hard drives….